The Hornets Foundation launched the Barings Book Bus, a full-service literacy bus and program that inspires students ages 5 through 11 to develop a love for reading. 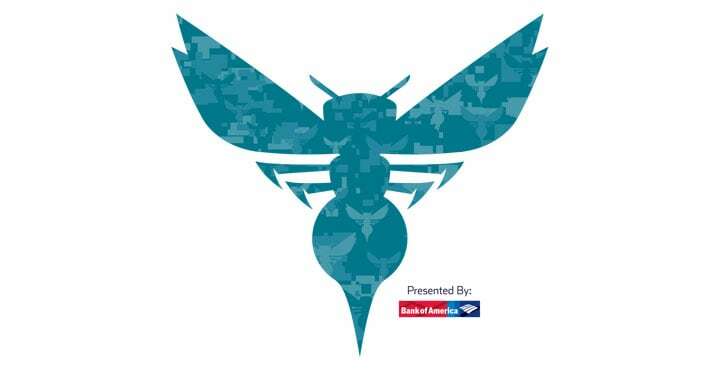 During the school year, the Barings Book Bus travels to elementary schools in Charlotte and surrounding areas, and Hugo the Hornet performs an interactive and entertaining program that motivates students to pick up a book and join Hugo's Reading ARMY. After each program, two classes from each school take a journey through the Barings Book Bus and each student selects a new book to take home. 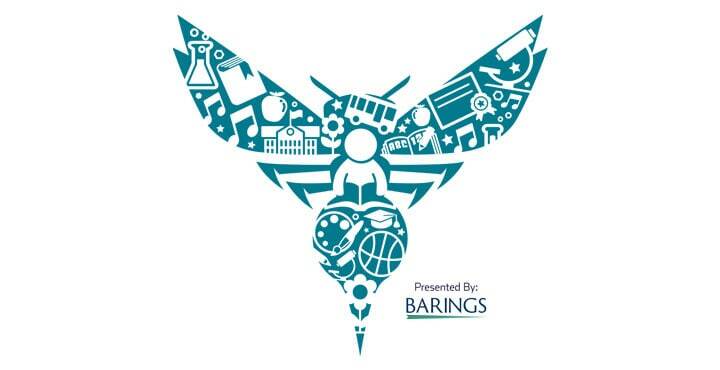 The Barings Book Bus is a year-round program, and during the summer you can find Hugo and the Barings Book Bus performing shows for the YMCA’s Y-Readers program, the YWCA and Charlotte-Mecklenburg libraries and more. Each month, Hugo the Hornet and his reading buddies will recommend some of their favorite books and encourage students to read them. 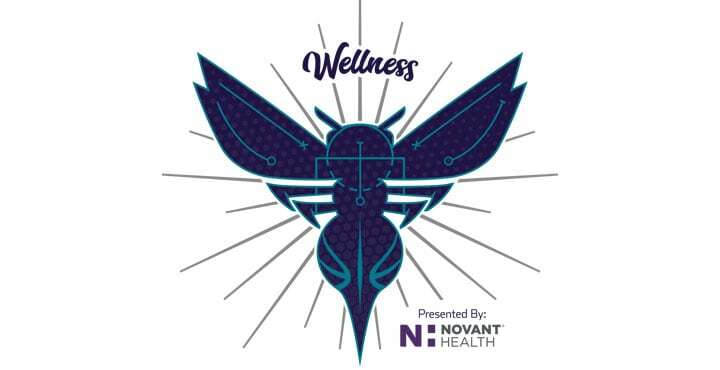 Bee sure to check back here on https://www.nba.com/hornets/community/education every month to see the next book selection. All books will be designed for educators to use as recommendations in their classroom and grade levels, or simply a good book for their enjoyment. Hugo the Hornet recommends “The Book Whisperer: Awakening the Inner Reader in Every Child” by Donalyn Miller. Hugo says that if you are going to BEE an educator, this book is a must read! “The Book Whisperer” shaped how the Hornets Book Bus performs reading shows for schools. Donalyn Miller’s zeal for reading is infectious and inspiring. Hugo wants his shows to have that same passion and spirit to encourage reading. As an educator, Miller proves that independent reading can help you in all aspects of students achievement. Her 6th grade class reads an average of about 40 books per school year each. Their high scores and success on standardized tests are antennae and wings above their peers in other classes. This is proof that reading is beneficial to every scholar’s education. The “Book Whisperer” will inspire you to encourage more independent reading in your classes too. Hugo gives this book 5 Honeycombs! Materials available for educators to print include a certificate of completion (below), coloring pages, calendars, bookmarks, and Flat Hugo buddy to post pictures with. This program is open to all who love to read. Join us as we Pick & Read books throughout the season! 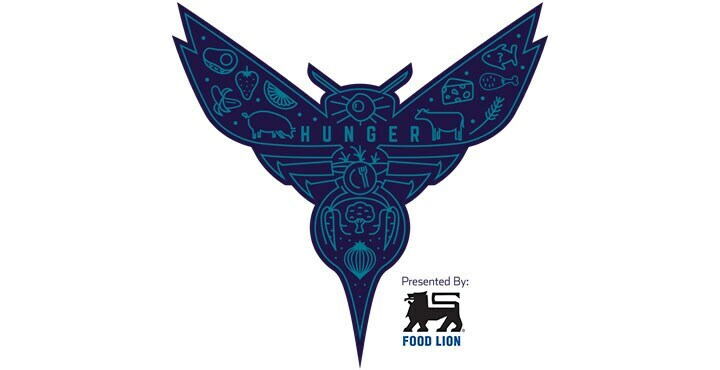 The Charlotte Hornets host a virtual book drive to benefit Promising Pages Books on Break, a free program designed to provide books for children from underserved area schools to enjoy when school is out of session. Hornets Math Hoops is a fast-paced board game and mobile app that teaches students fundamental math skills through the actual statistics of their favorite NBA and WNBA players. The Math Hoops curriculum is tied to Common Core State Standards and 21st Century Learning Skills. It has been shown to improve students’ basic math skills and understanding of statistics, while helping them to collaborate more effectively with their peers. 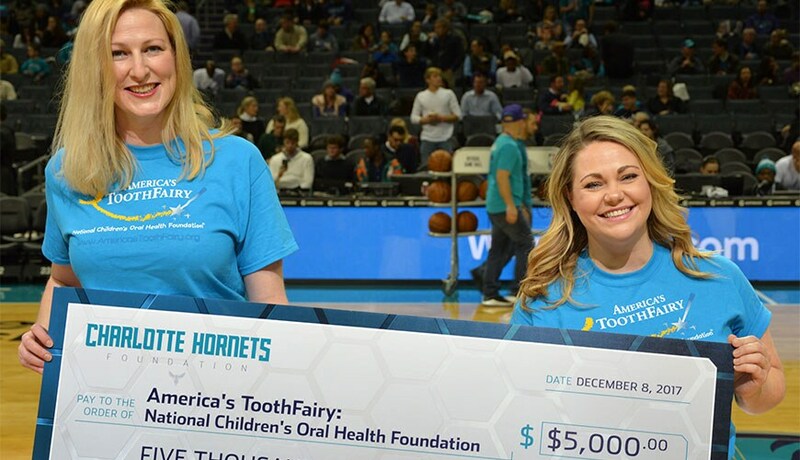 The Charlotte Hornets Foundation awards $50,000 annually to enhance education programs in Mecklenburg County. The Education Grants program funds high-need education-related projects at public schools and nonprofit education programs in the Charlotte area. Public schools and nonprofit organizations that support public education in Mecklenburg County are eligible to apply.